An Implementation Strategy for Sustainable Water and Sanitation will be endorsed as political declaration of the Forum. 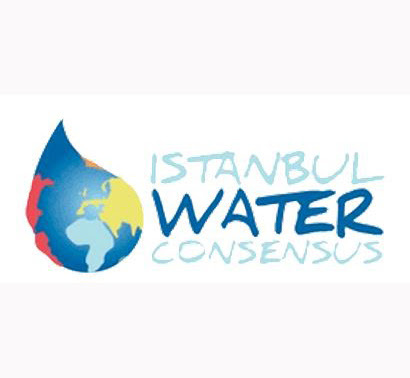 Building on the foundation provided by the Istanbul Water Consensus, the commitment of local and regional authorities will be indispensable in scaling up progress in sustainable water management. The draft implementation strategy will be shared soon to receive inputs from members.